The chic design offers the same Steinway & Sons lacquer found on the world’s best pianos. The collaboration between Steinway & Sons, renowned for creating the world’s finest pianos, and Peter Lyngdorf, Europe’s preeminent developer of high-performance digital music systems, has yielded the unprecedented Model C music system. 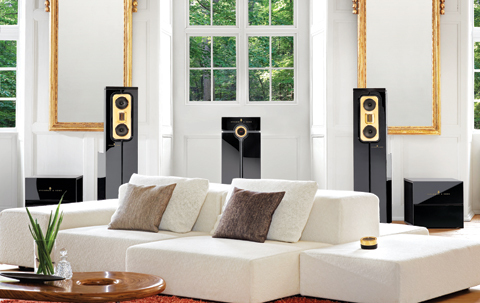 Based from the same DNA as the flagship Model D (the very first of its kind to employ full digital amplification with advanced adaption technology), the Model C offers the same superior craftsmanship and perfected technology, but with a new sleek design, ideal for intimate living spaces and compact listening rooms. 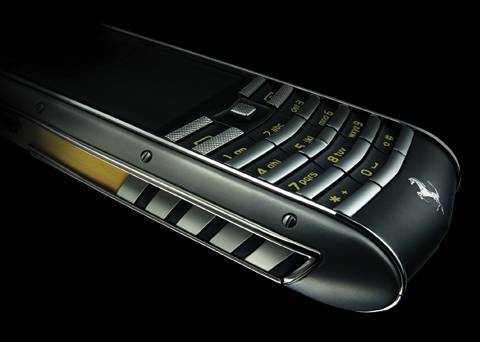 Every component of Model C was carefully designed in order to achieve phenomenal performance and long-term reliability. The chic design offers the same Steinway & Sons lacquer found on the world’s best pianos, and the innovation of an integrated CD player driven by industrial grade servomotors is one of the first of its kind. The Model C Music System is priced at a modest $150,000.